All along India's eastern border, Indian and Chinese flavours collide, creating an array of intriguing, delicious Indo-Chinese dishes. 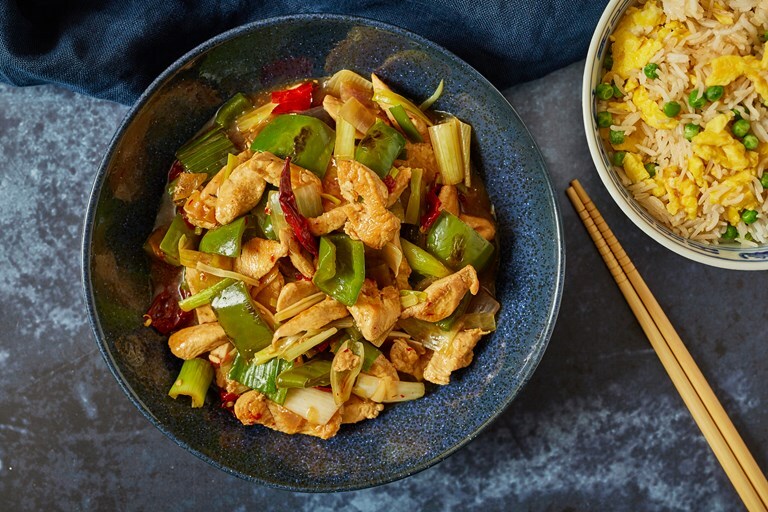 Chilli chicken is a classic example – a rich, silky mixture of soy sauce, spring onion, sesame, chicken, and of course, plenty of chillis. Feel free to reduce the latter if you want to bring down the heat levels.